Looking for jobs in your final year of education is a challenging task for the students of Highest Placement College in Jaipur. Embarking on your first job search might make you feel anxious. However, with your enthusiastic participation in on-campus placements, networking, summer internships, you can secure potential job offers. You can follow these simple strategies to land your first job after college and kick-start your career. A resume can help you showcase your skills, work experience, projects, and interests to the prospective employer. Therefore, students of the list of engineering colleges in Jaipur must avoid generic content and develop a targeted resume and cover letter matching your skills and job requirements. Proofread your resume for any grammatical mistakes and typographical errors. Include specific keywords in your resume as per the job posting as employers scan resumes through an applicant tracking system. One of the most effective ways to secure a job is to engage in networking. Students of the top 5 engineering colleges in Jaipur should not ask directly to the employer for the recruitment. Instead, they must approach their contacts for information. Enquire about work, job description, HR policies, and the type of skills required to land the job. Get your family members or friends to recommend you to their employers who are looking out for entry-level employees. 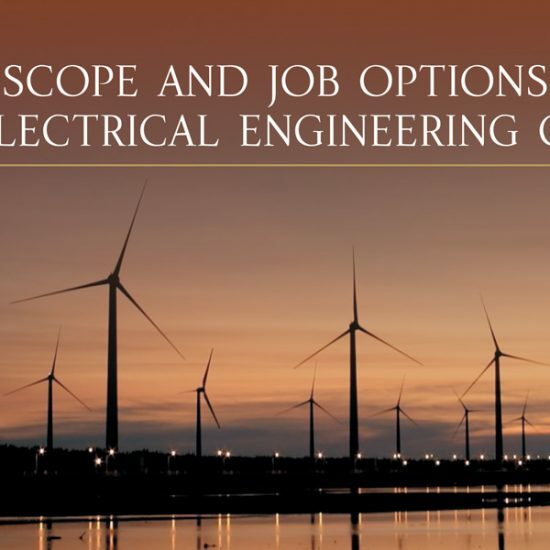 Tap into the resources of best engineering colleges that are available to you as a graduate. Every University has a dedicated Placement Cell that hosts placement drives from multinationals and individual recruiters, organizes career fairs and recruitment events. Take advantages of the available programs and services such as creating resumes and cover letters, preparing for interviews and mock tests. Seek advice from your counselor on your career path. Leverage your University alumni network for connections that can help you find a suitable job. Check your alumni database to get contact information. But, do not approach them directly asking for a job. Be strategic while approaching alumni. Meet them over coffee and understand the kind of work they do. They can also offer you the right career advice. 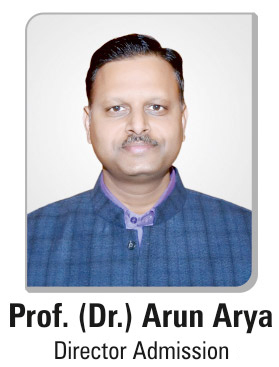 Arya College is one of the Best Engineering Colleges in Rajasthan. Students of B Tech colleges in Jaipur can stay on the top of the current industry trends when they are looking out for jobs. Do you research on your specific field before you start applying? Follow social media accounts of influencers and companies. Therefore, join social media groups on LinkedIn and stay connected with the members. Suppose, if you are a graphic designer, brush up your knowledge with the latest software. In conclusion, the importance of following these steps is given. You should also maintain a proactive approach so that you are on track with the current job market. Follow a healthy routine, get enough sleep, exercise, and keep yourself engaged with a positive state of mind. Arya is the Best Placement College in Jaipur.